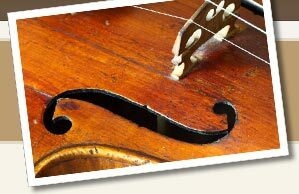 Shop here for great deals on rare and hard-to-find antique musical instruments. Chicago Cottage Organ Company Chicago IL inpcludes bench and 2 lamps. Vintage Musical Instrument.Zither Hawaiian Slide.Made ByTermoloa In Hoboken NJ!